We love a masculine make, filled with bow ties, moustaches, cars and more! Now we’d like to see your inspired, guy projects! 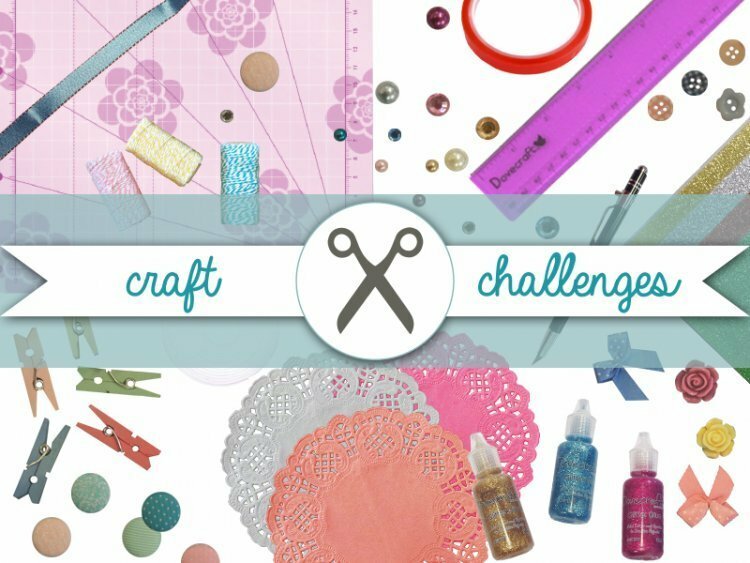 For our Trimcraft challenge, we’d like to see how you incorporate a masculine theme into your makes! You can create a card, a home décor piece, a DIY project, absolutely anything! Just make sure it’s male focused. Throughout May we will be joining in on the Father’s day fun too so we’re sure you’ll find some crafty inspiration on the blog. To enter simply add TC- Male in your title so we can clearly see it in the project gallery, we can’t wait to see your craft submission! This challenge will end on the 31st May, good luck everyone!